According to a 2014 Harvard Business Review report, in the US, only 20% of corporate executives were female, with the UK coming in at 16%, Germany 7% and Japan a staggering 1%. In 2016, McKinsey estimated that only 5% of CEOs in Africa were female, highlighting just how much work is required globally to achieve gender parity in the corporate sector. 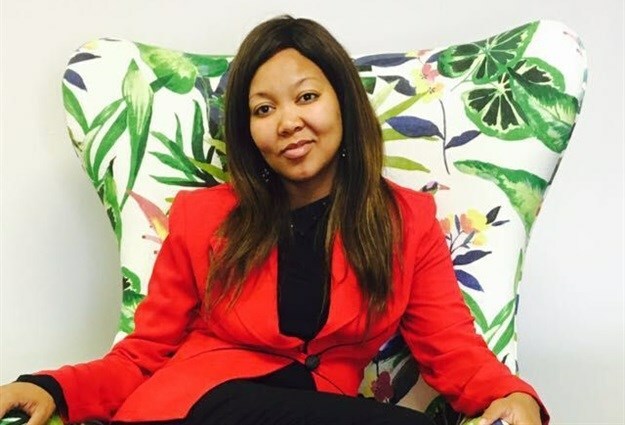 Afribiz Invest, a 100% black-owned regional investment company which operates holdings across South Africa, Botswana and Zimbabwe, recognised its women-owned entities during Women's Month. Key Capital has identified a challenge in startup and medium-size businesses, where interim cashflow constraints prevent businesses from procuring services and securing the capital necessary to execute projects. Key Capital has a strong track record within the Southern African region of capital raising, including purchase order funding, bridging finance and term loan guarantees for infrastructure projects, as well the financing of imported of goods, general corporate finance and corporate advisory services. Thirusha Moonsamy is the founder and MD of Leeanka Infrastructure Consultants. The organisation has five divisions, covering quantity surveying, project and programme management, development management, infrastructure development solutions and facilities management. Moonsamy says that more women working in fields like construction and infrastructure can play a vital role in driving the positive social development the Southern Africa region needs. Mvelaphanda Training Centre provides essential training and educational development. The centre’s training is market driven and its courses prepare learners for challenges in the workplace, with a focus on skills suited to formal employment or entrepreneurial life. Mvelaphanda is currently operating in Limpopo, and will open a centre in Johannesburg offering technical training in key areas of the construction sector, including welding, plumbing, building, electrics, artisan skills, boiler making and health and safety. The Johannesburg centre will start operating in the first quarter of 2018.